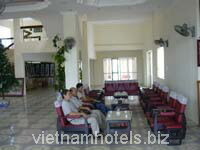 Hoa Ban Hotel is situated at the Center of Nghia Lo Town,Yen Bai. 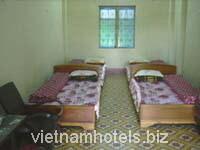 It is very commodious, fresh and convenient for travel and very comfortable with reasonable price for all visitors. 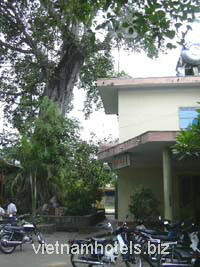 Yen Bai is located in Tay Bac, the northern part of the country. 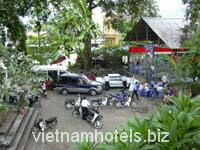 It is surrounded by the provinces of Lao Cai (north), Son La (south), Tuyen Quang (northeast), and Phu Tho (southeast). Several ethnic minorities live in Yen Bai province, including the Hmong, Dao, Tay, Thai, Nung, San Chay, Phu La, and Kinh.